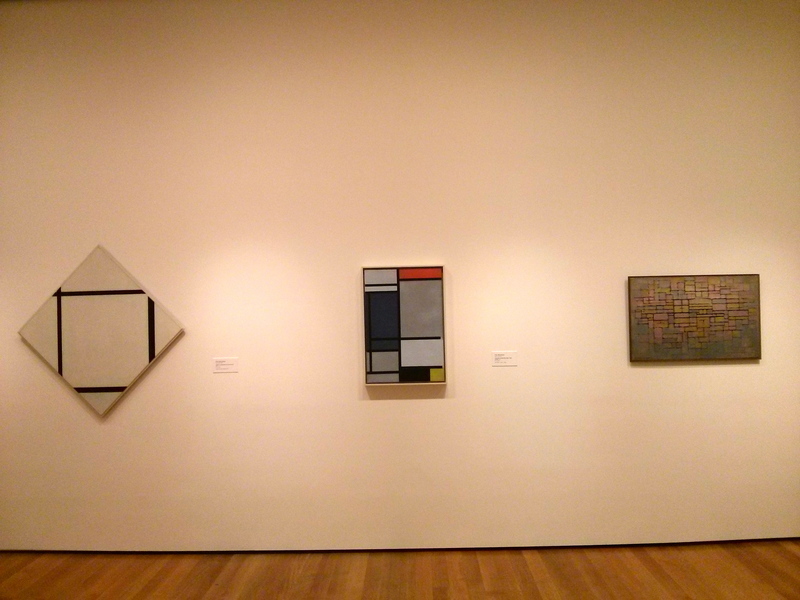 The Museum of Modern Art! 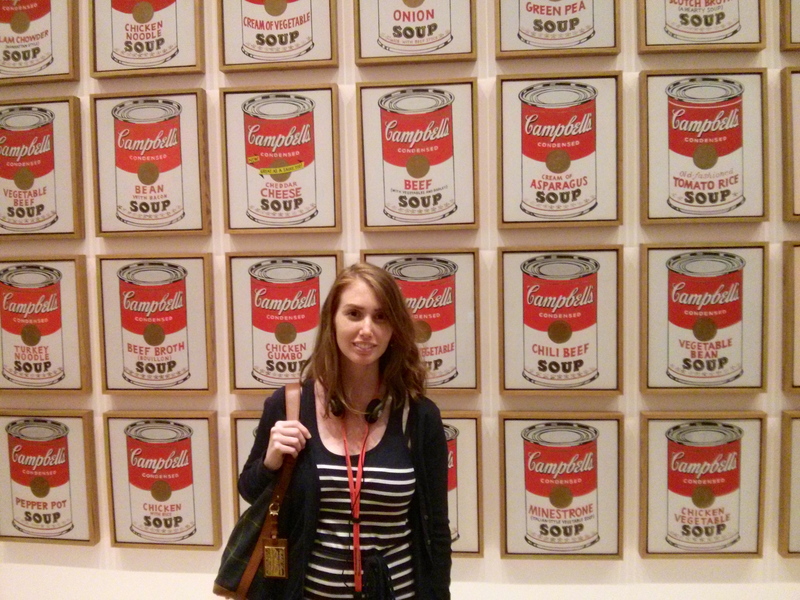 I know it’s already March, but I’ve just now been able to find the time to post more photos from NYC! 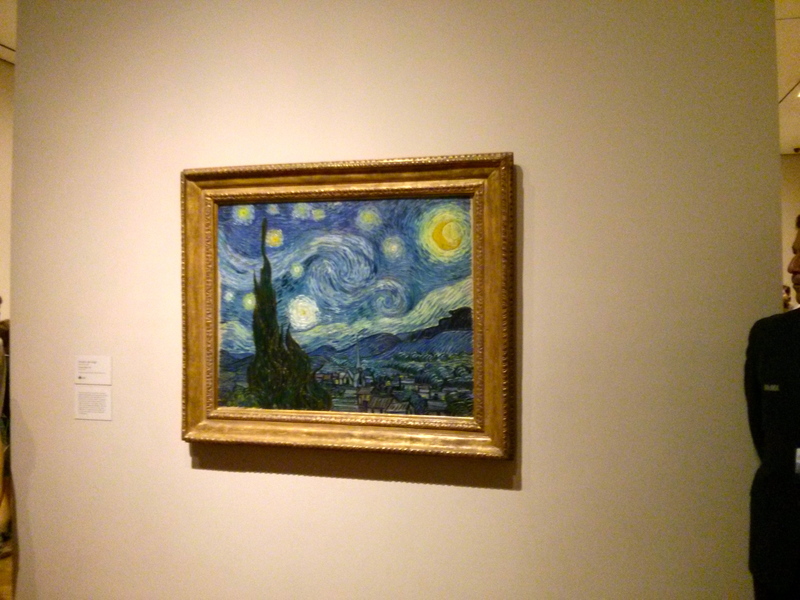 We were there 14 days and I’m still on Day 6! 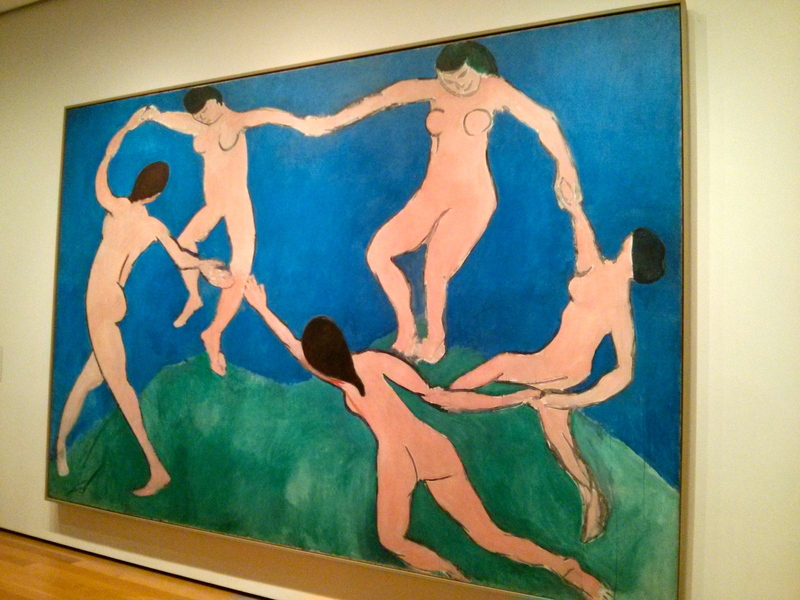 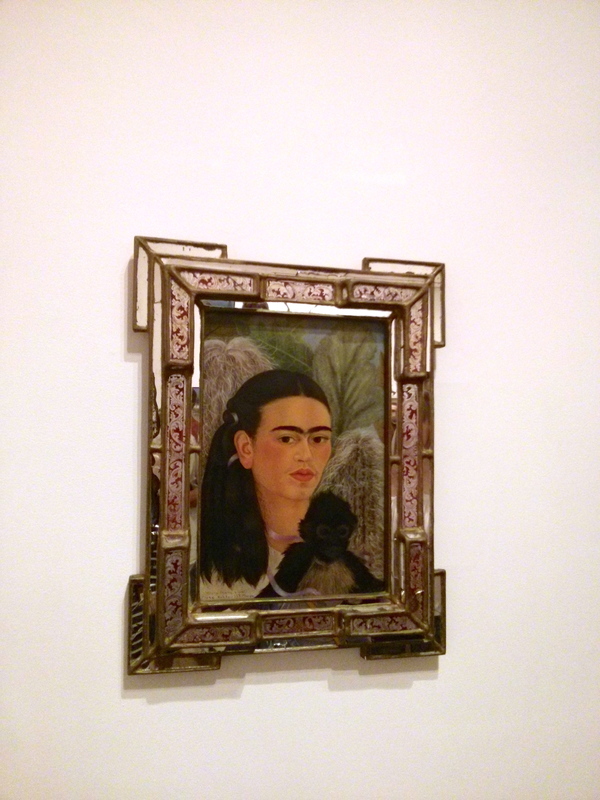 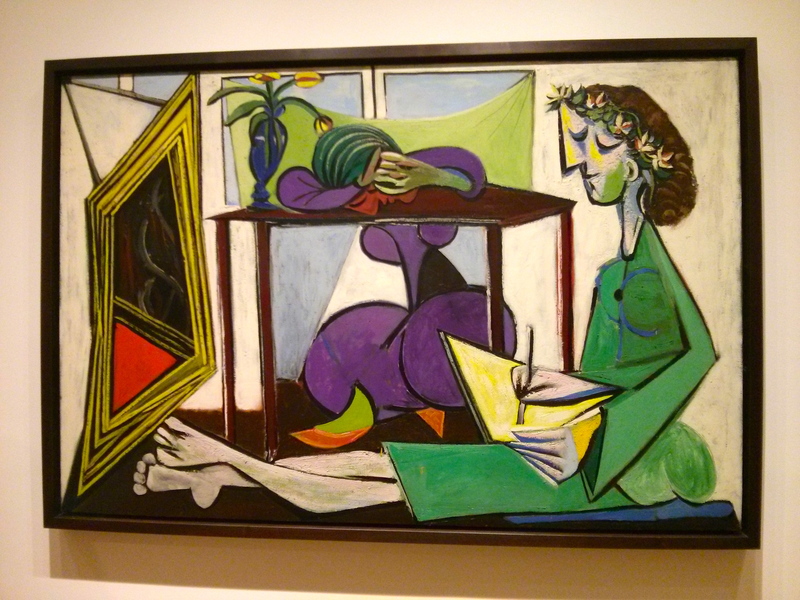 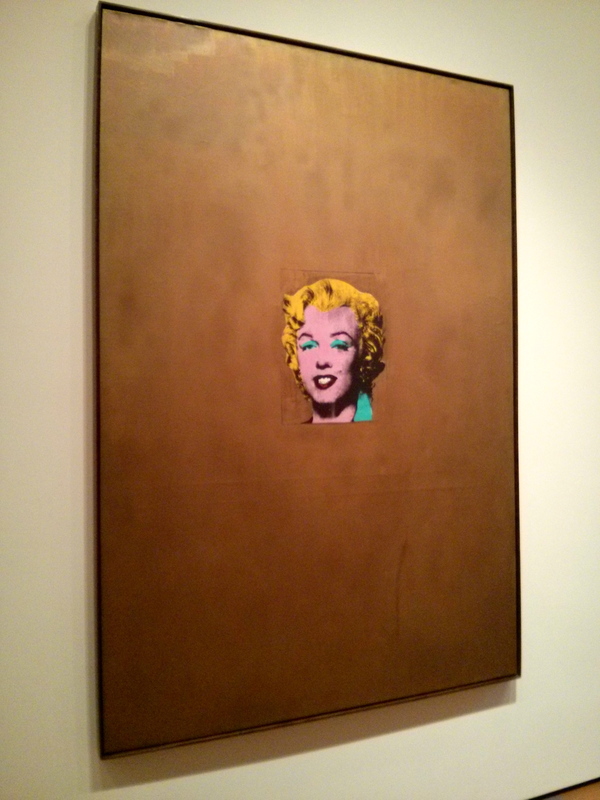 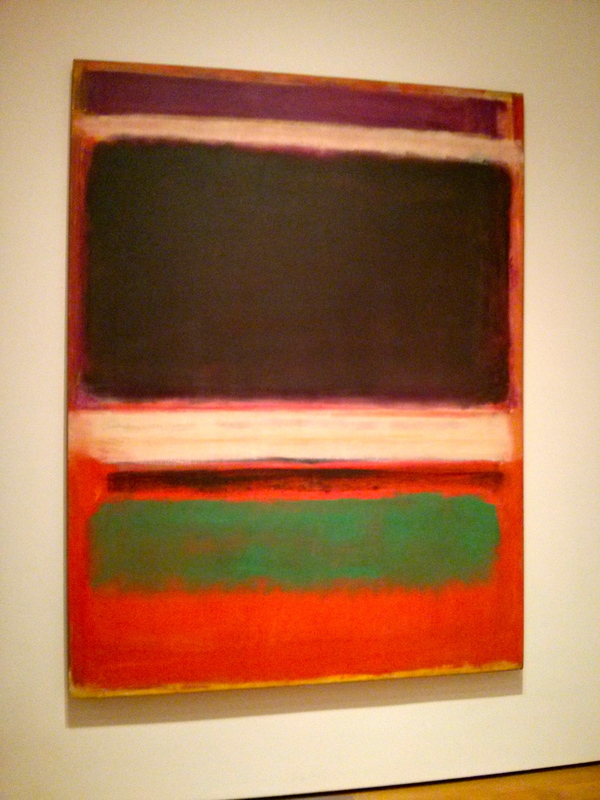 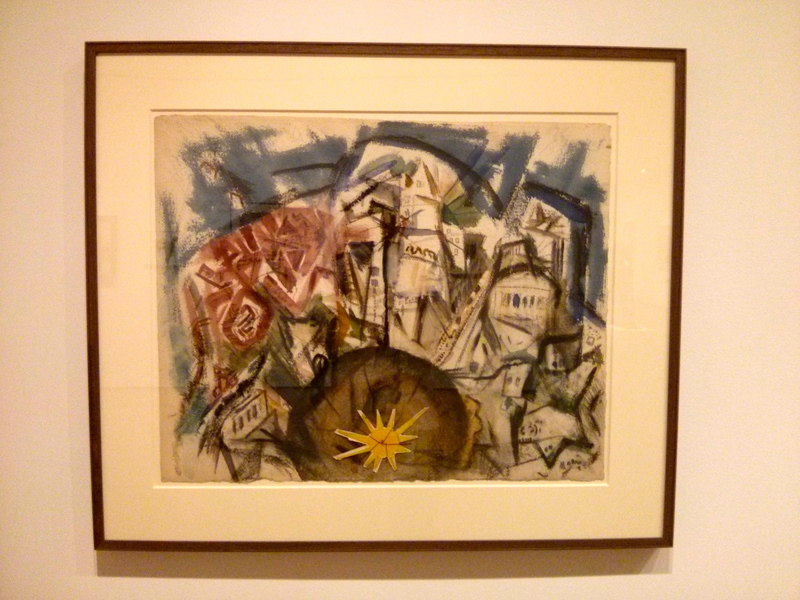 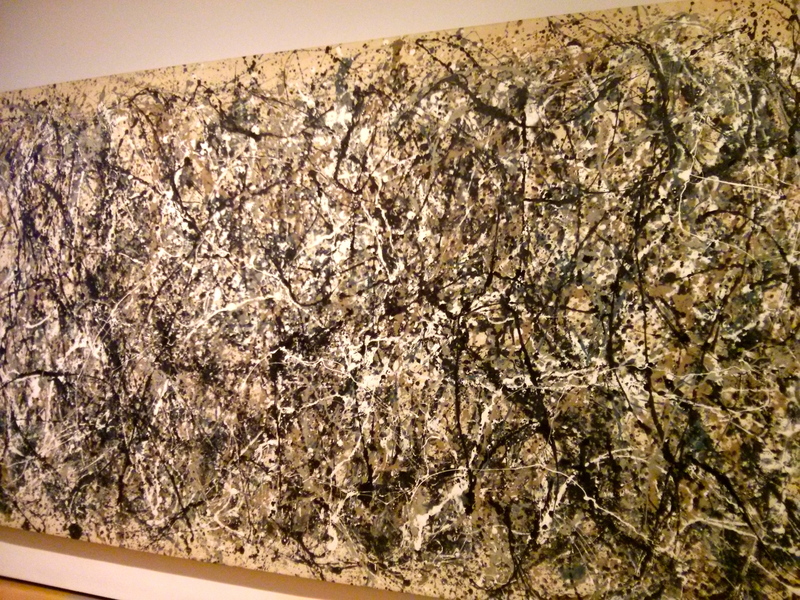 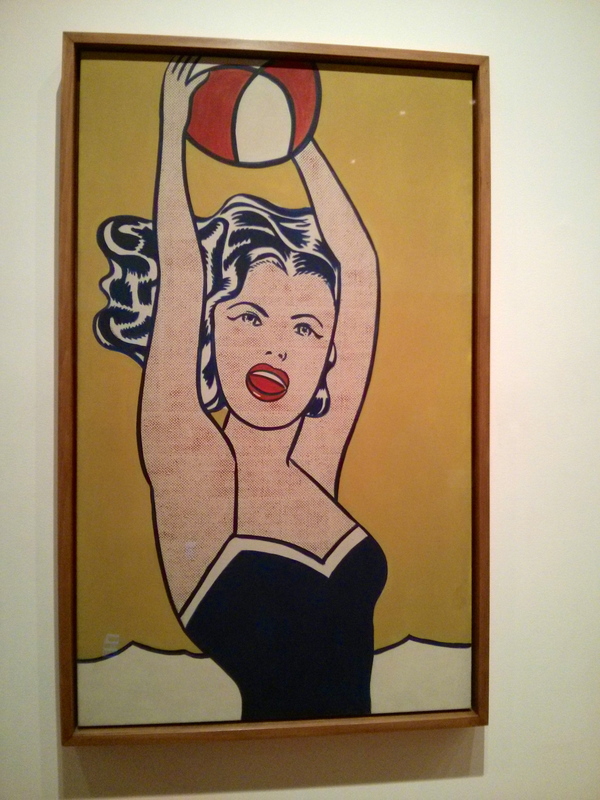 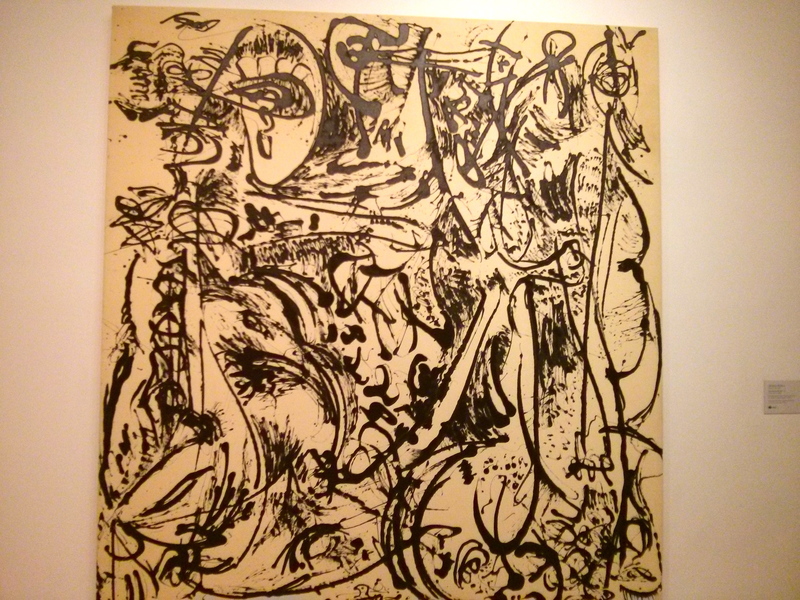 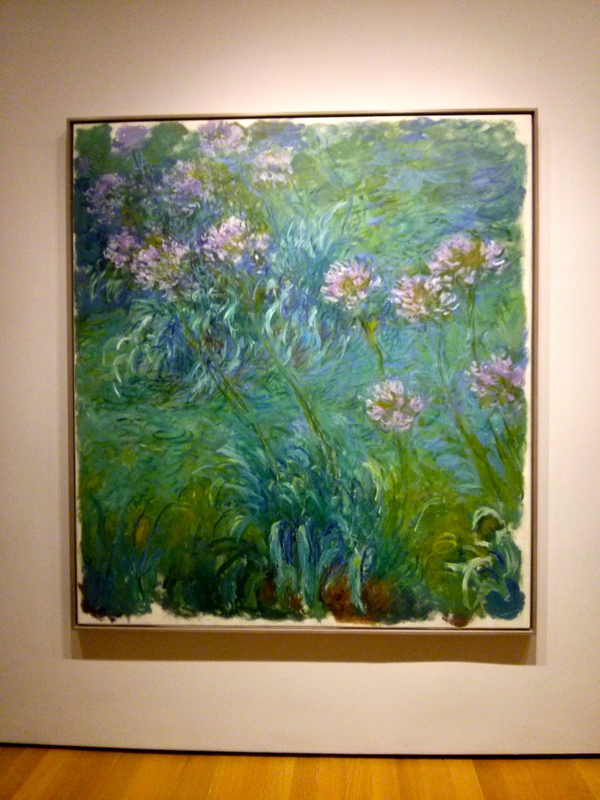 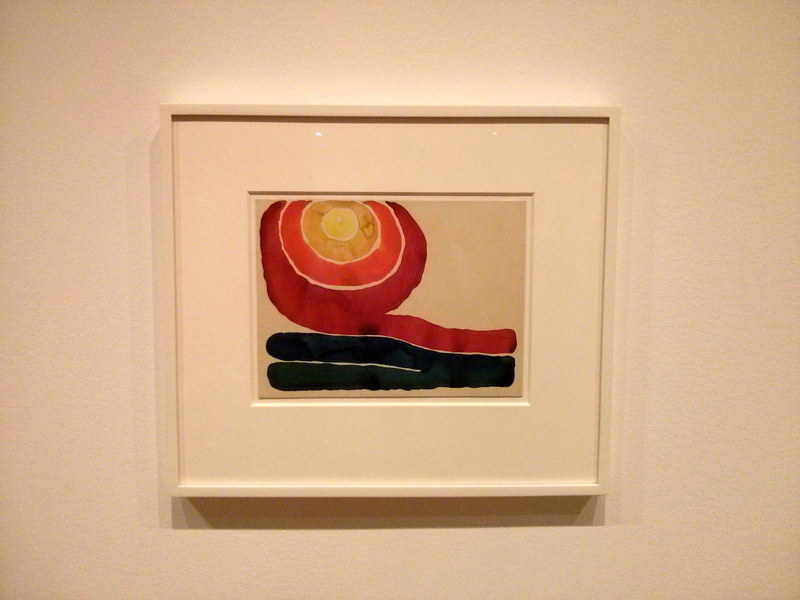 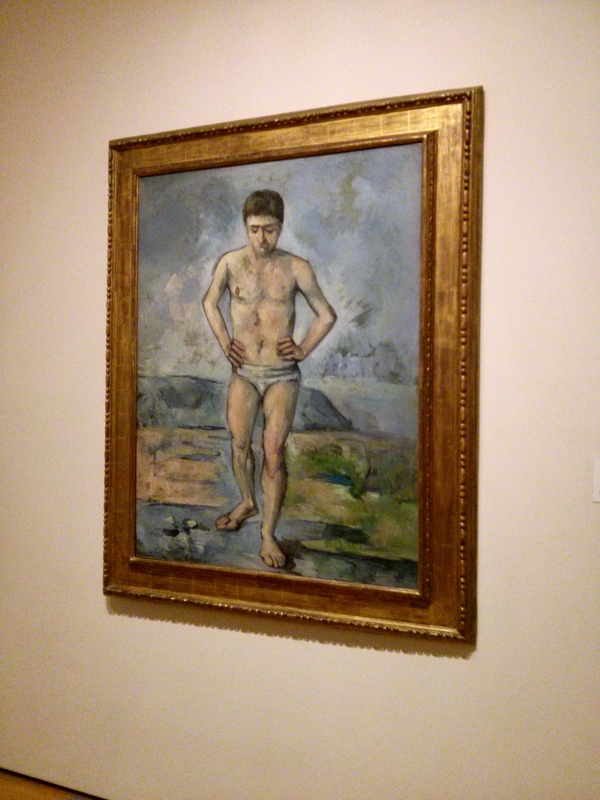 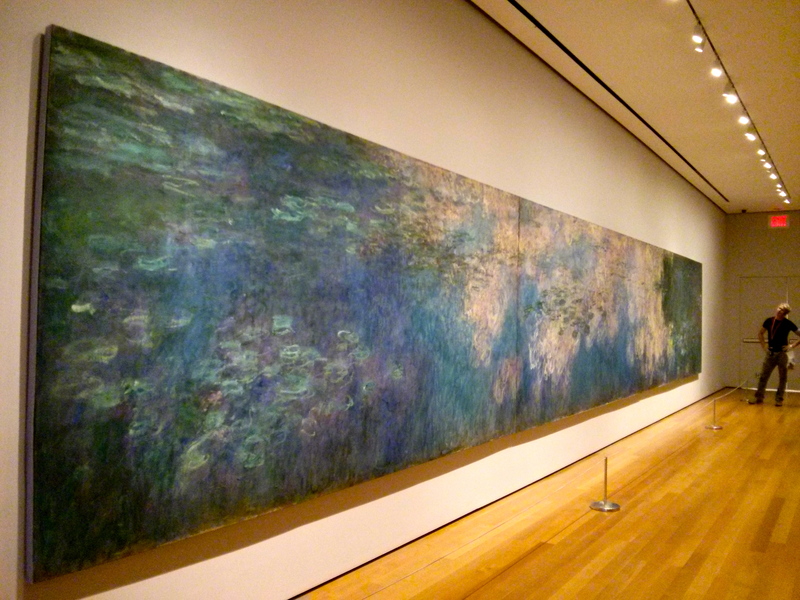 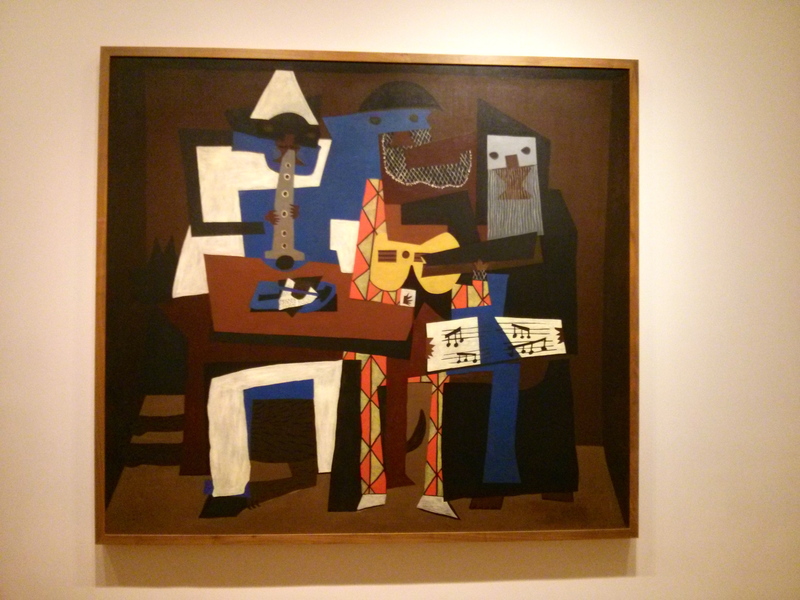 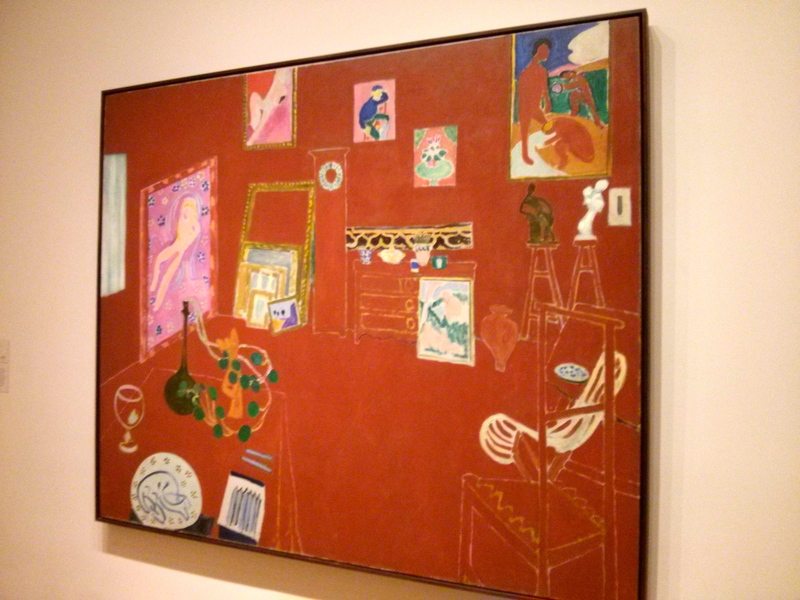 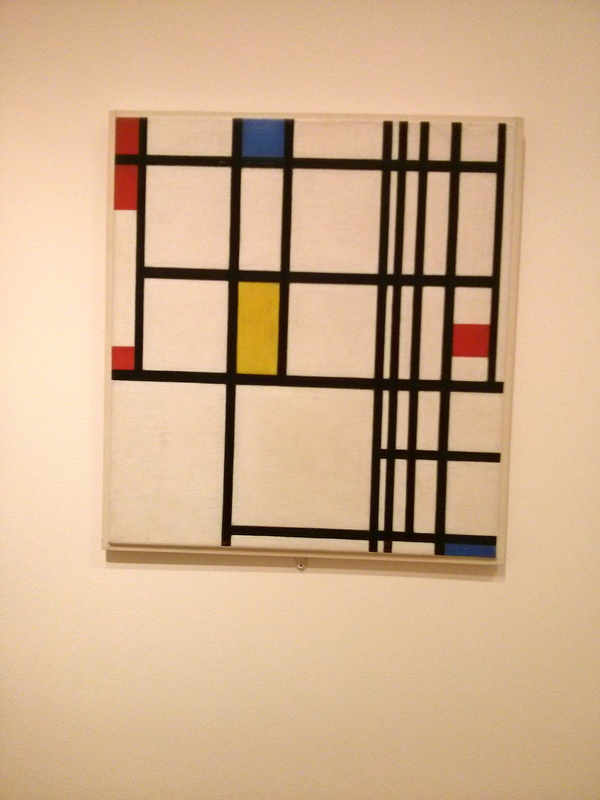 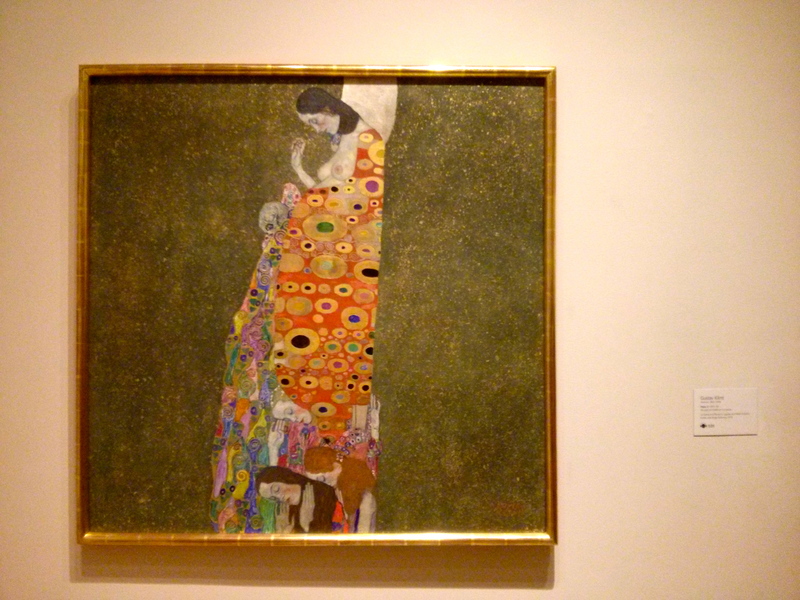 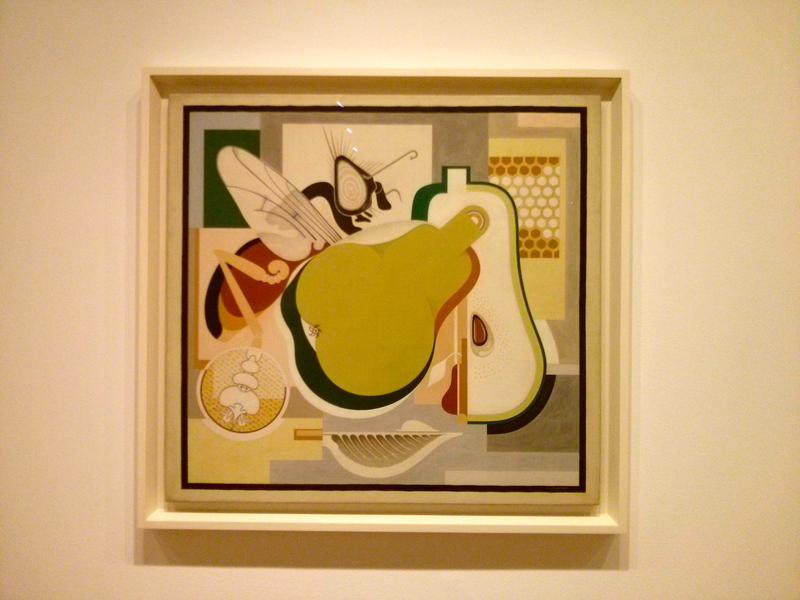 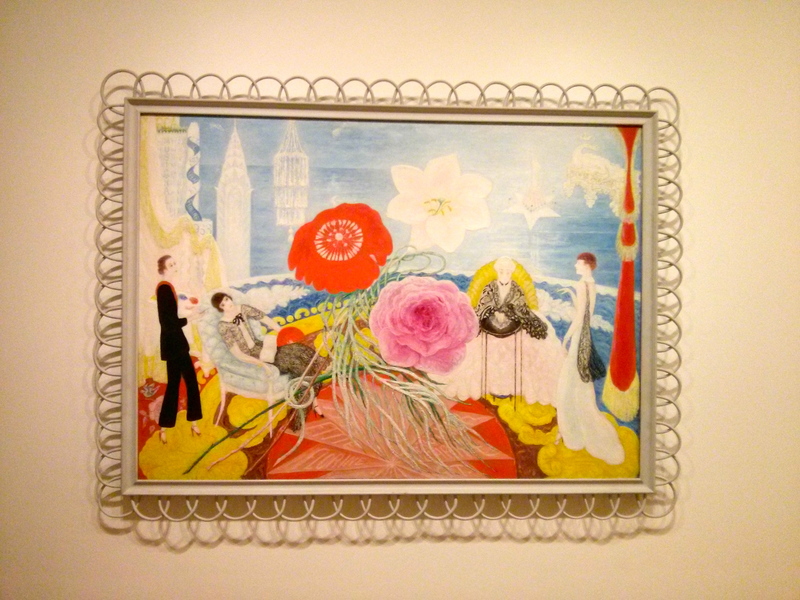 This post is exclusively about The Museum of Modern Art, or the MOMA, because I want to keep track of all of the beautiful artwork that Koen and I saw. 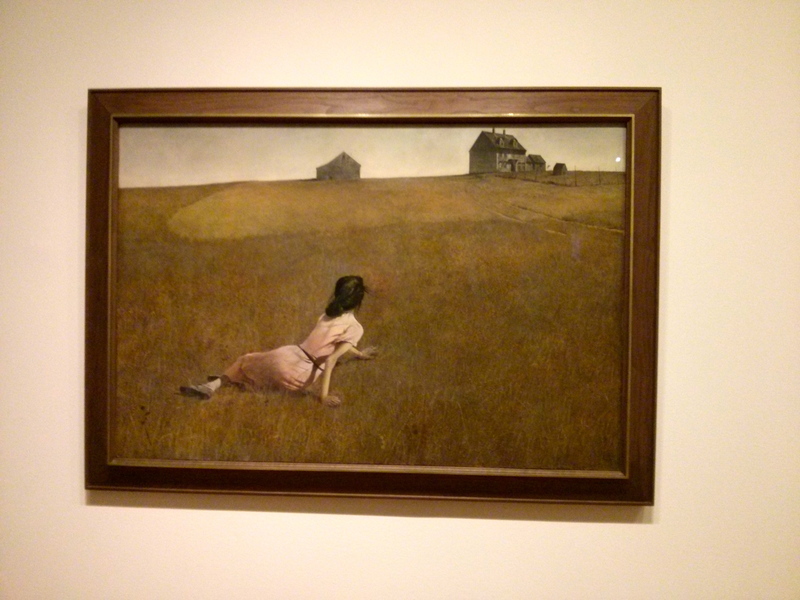 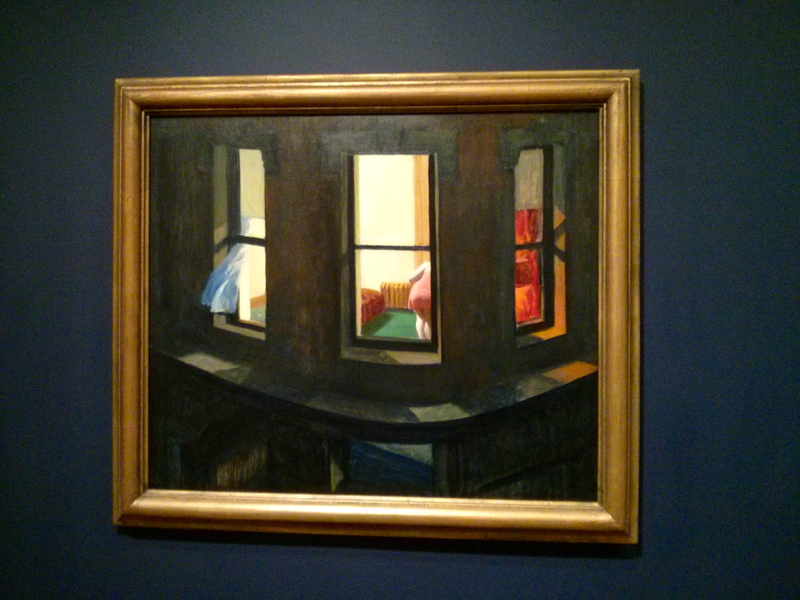 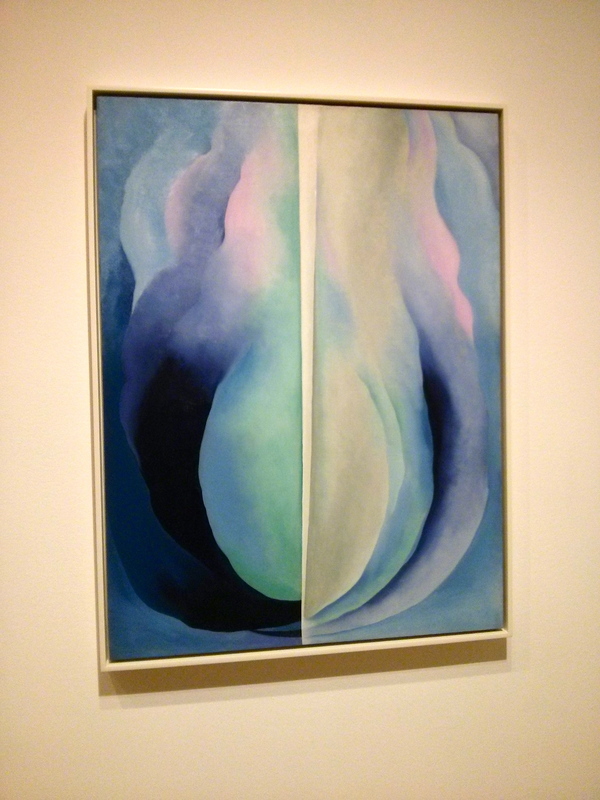 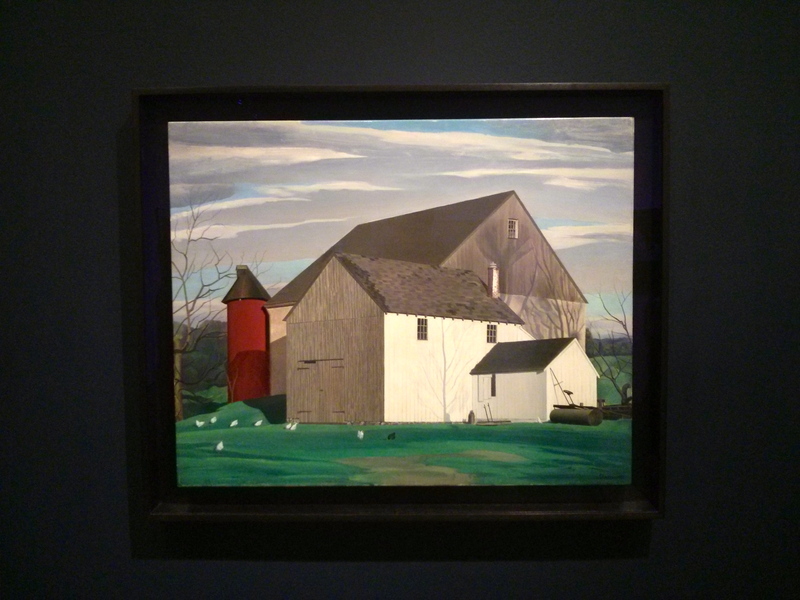 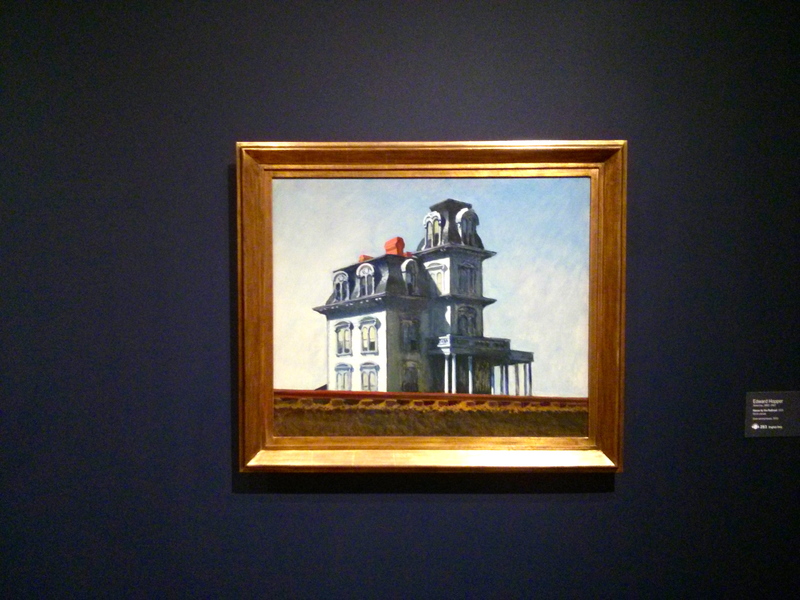 At the time there was a special exhibition called American Modern: Hopper to O’Keeffe which I really enjoyed. 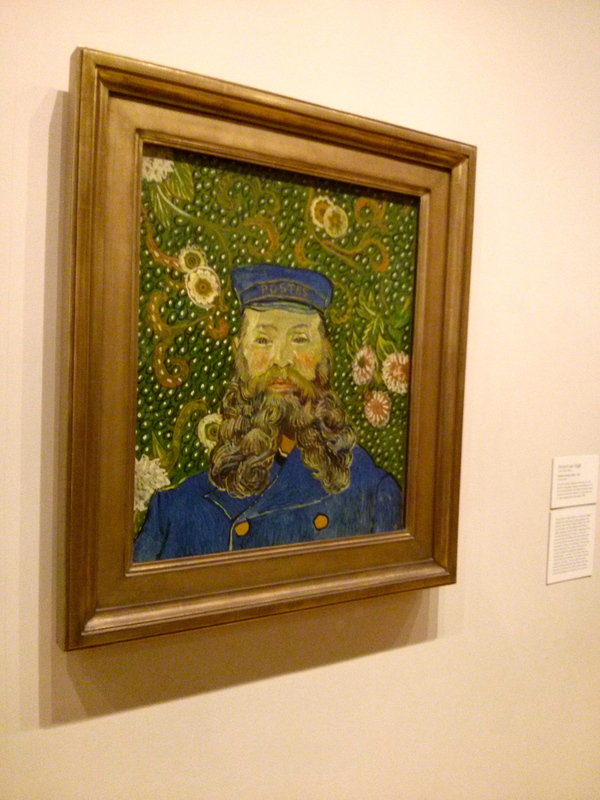 Also, we were able to visit the museum for FREE. 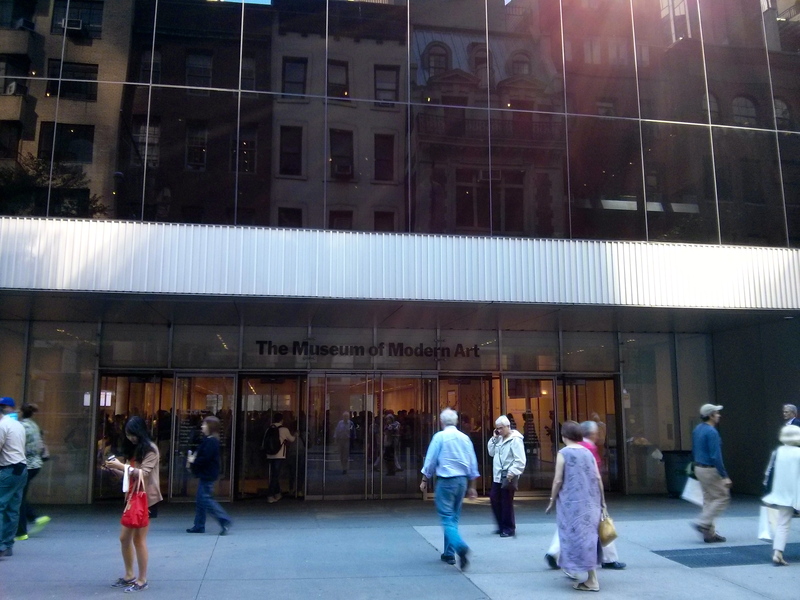 Every Friday if you’re patient enough to wait in line, you can enter the museum free of charge from 4 to 8PM.